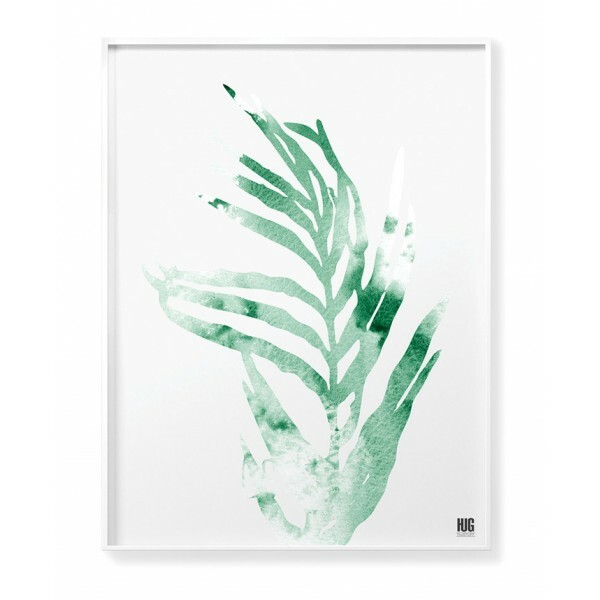 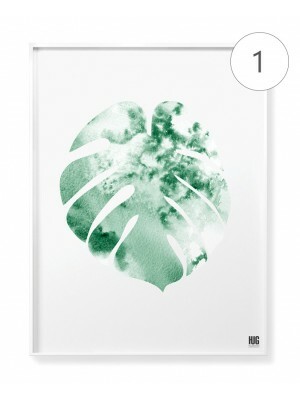 A floral poster showing a leaf painted with watercolors in a tropical climate. 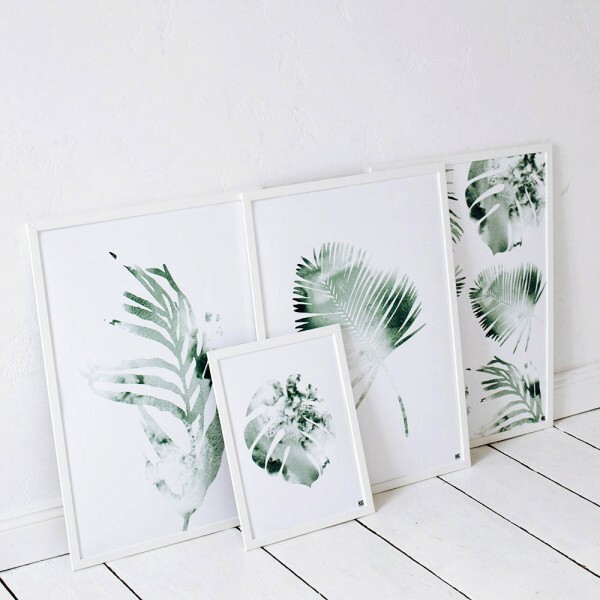 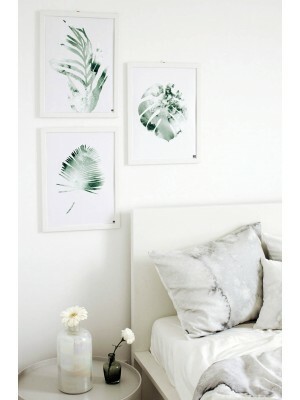 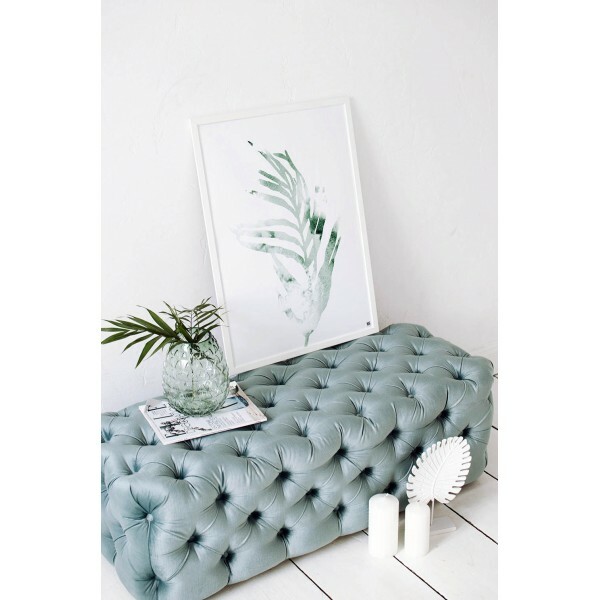 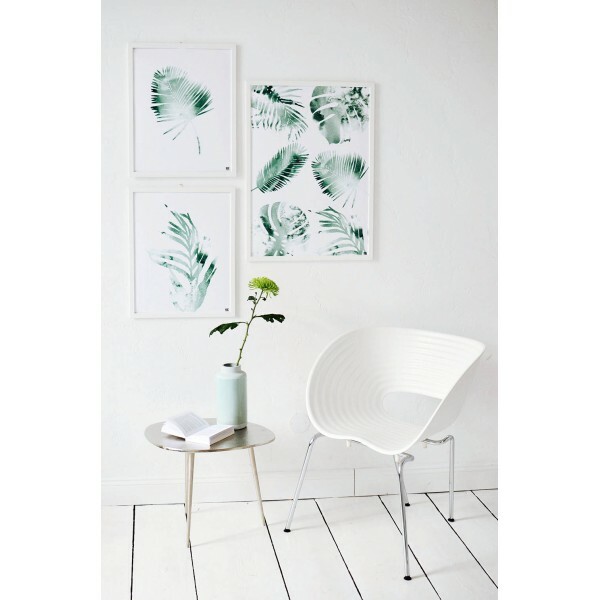 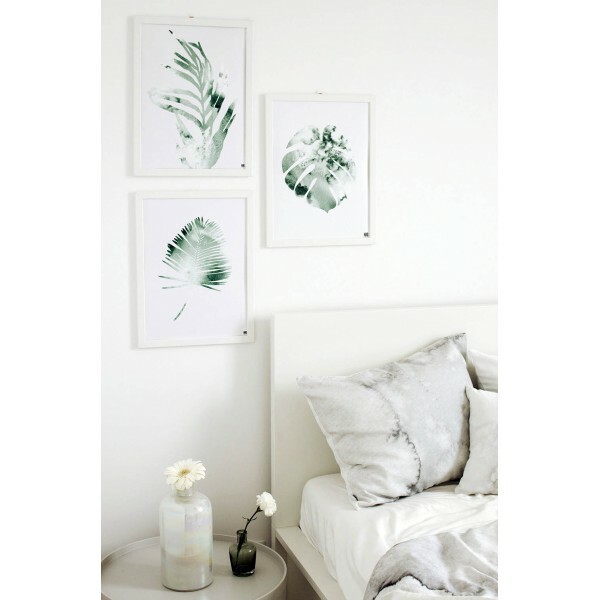 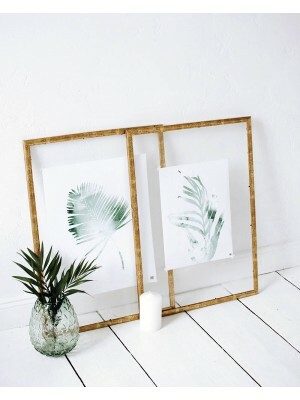 Minimalist style of illustration will be great in many interiors, both in a modern and Scandinavian style. 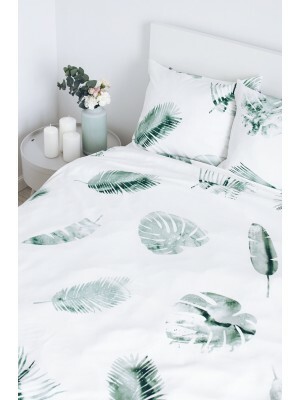 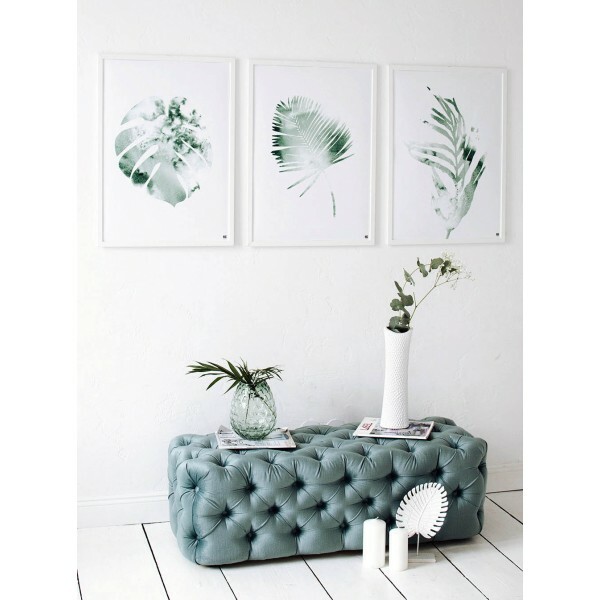 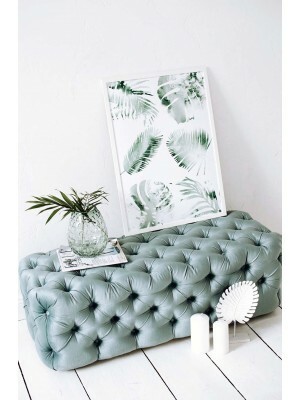 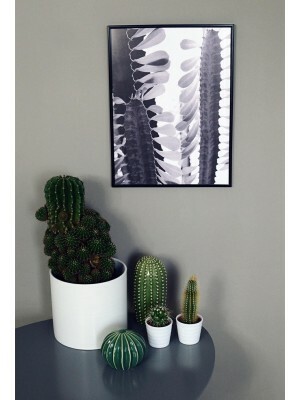 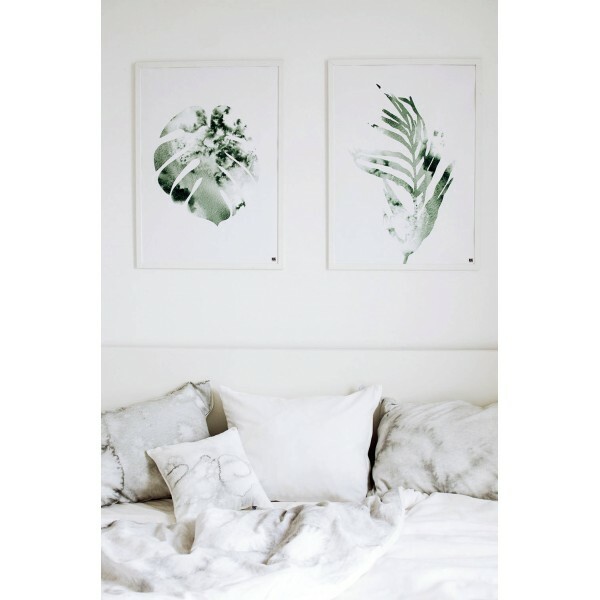 Botanical motif will certainly enliven any interior and give it an exotic character. 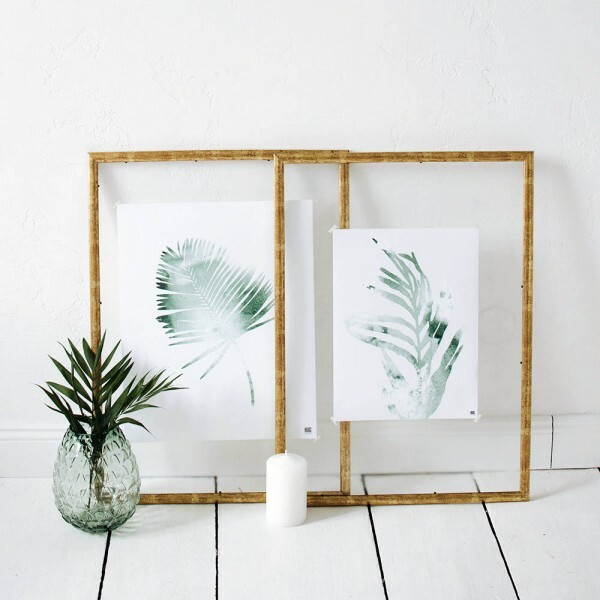 The graphics fits perfectly with the other tropical posters from the same collection.